What do you get if you cross an artist with a kebab? Why was the art dealer in debt? 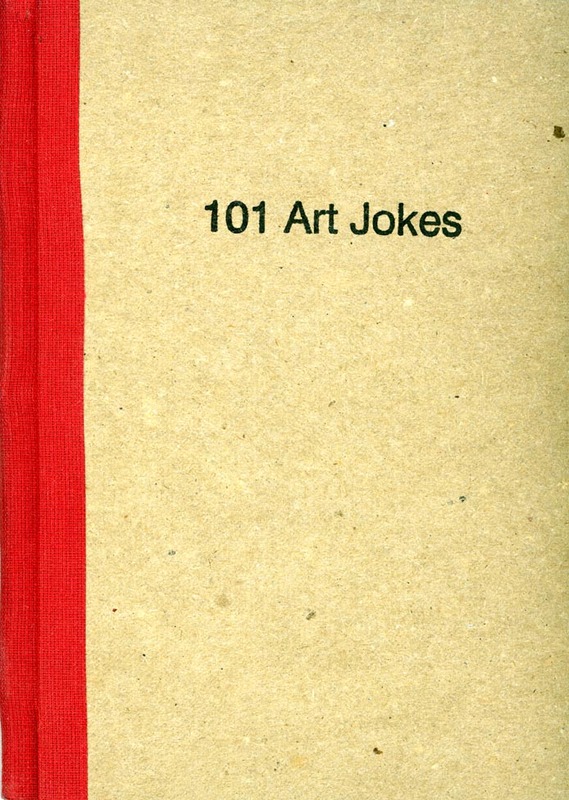 The jokes have also been translated into French and German, furthering the linguistic disruption. The onwership of a joke is always in flux which encourages a viral existence as the joke is retold and repeated.